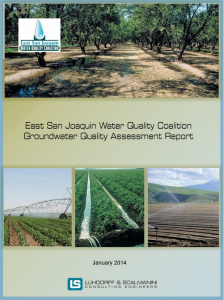 Agricultural Coalitions formed as third-party entities representing growers in the Central Valley are required to develop a Groundwater Quality Assessment Report (GAR) in accordance with the new Long-Term Irrigated Lands Regulatory Program (LTILRP) Waste Discharge Requirements. The overall goal of the LTILRP is to restore and/or maintain the highest reasonable quality of state waters, minimize waste discharges from irrigated lands that could degrade water quality, maintain agricultural viability, and ensure irrigated agricultural discharges do not impair access to safe and reliable drinking water. The GAR is a foundational element that outlines much of the framework for Coalitions to navigate other requirements in the LTILRP WDRs, with an emphasis on assessing and protecting regional groundwater quality. 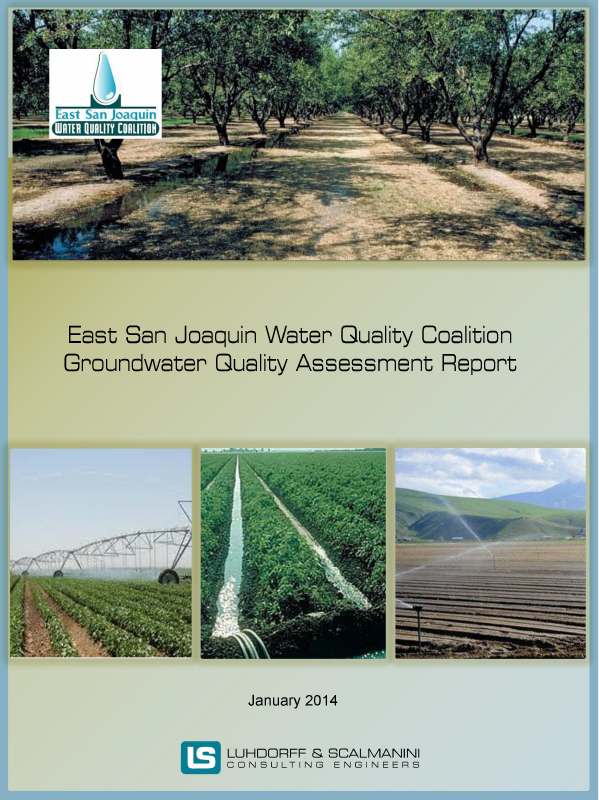 LSCE completed the first GAR in response to the first WDRs adopted in the Central Valley. The GAR included scientific quantification of vulnerable areas, particularly as related to the delineation between areas of relatively higher and lower groundwater vulnerability. That GAR outlined the different methods for assessing groundwater vulnerability that have been used to evaluate groundwater vulnerability, including approaches applied to assess vulnerability in California (e.g., California State Water Resources Control Board and California Department of Pesticide Regulation), and presented the method developed for determining high vulnerability areas within the region encompassed by the Coalition boundary. LSCE is currently working on GARs for two other Coalitions. The approaches for these GARs consider the unique hydrogeologic conditions associated with each watershed area.